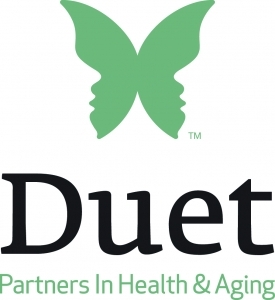 Shepherd of the Desert is teaming up with Duet, partners in health and aging. A Video Discussion Series for Family Caregivers. LOCATION: Shea Campus, Church Conference Room.